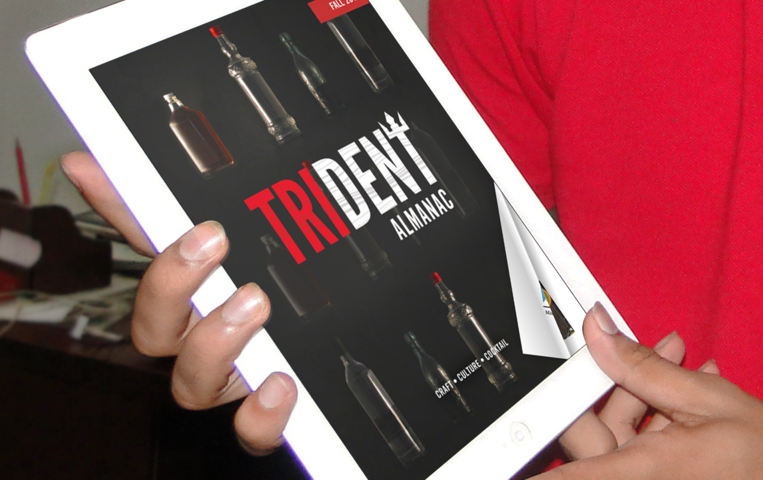 The Trident Almanac is web based interactive catalogue created for the client’s craft liquor customers. 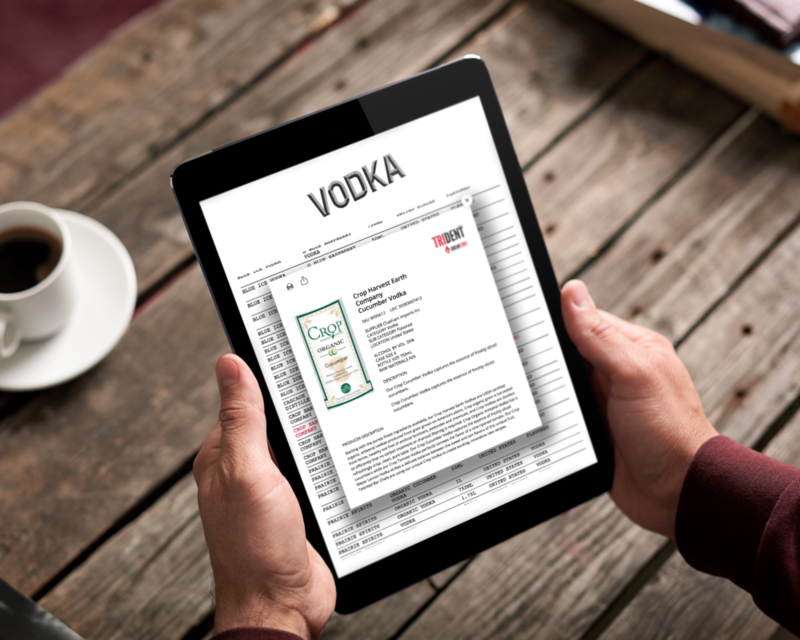 The catalogue format is engaging, informative, continuously updated, Users can flip through the pages like a physical booklet making it ideal not only for independent customer viewing, but also as a sales tool to be utilized by the national sales force. 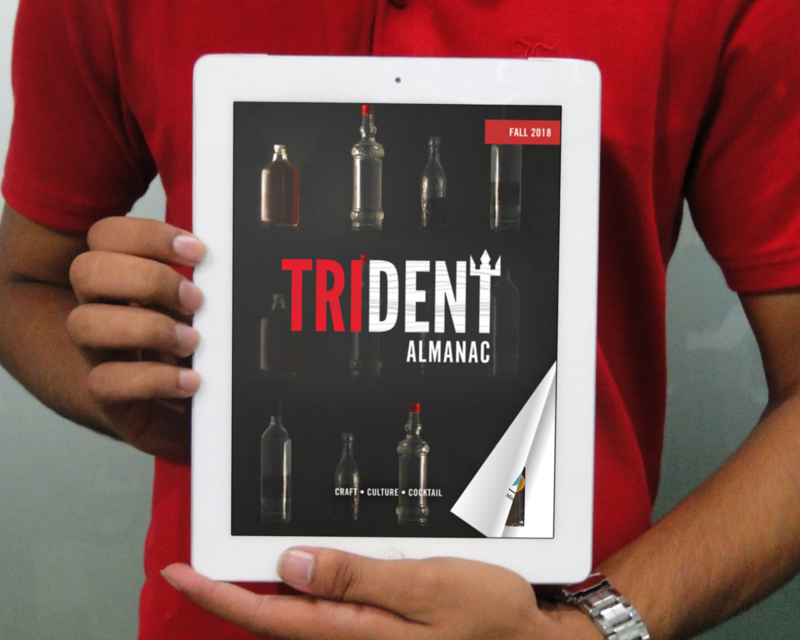 Whether it is viewed on desktop, laptop, mobile, or tablet, the Trident Almanac provides seasonal editorial content, as well as dynamically populated brand lists and product sheets. Users can jump from brand-list to brand-list with ease, or even search the booklet for brands, terms, or products with use of the search bar. Most importantly, the Trident Almanac is home to interactive elements that are impossible to achieve with a standard print booklet. This includes brand lists that can be updated on the fly to add or remove products, clickable product images that reveal detailed information, an in-depth and clear product-listing system, and even videos that can be embedded into pages and played with a click. Multiple catalogs can be housed on one domain, easily accessed with the buttons located at the bottom of the page. 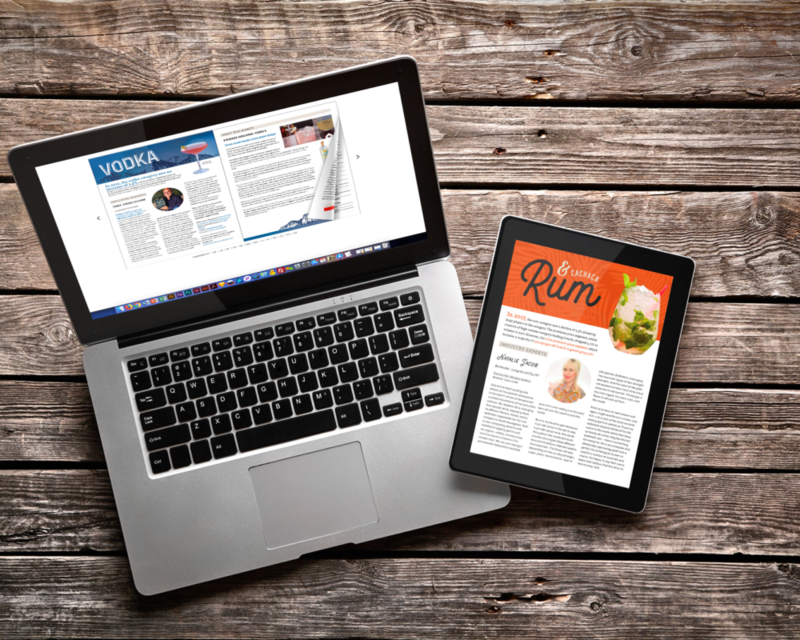 This allows multiple regions to house entirely different pages, products, and information, tailored to its region.